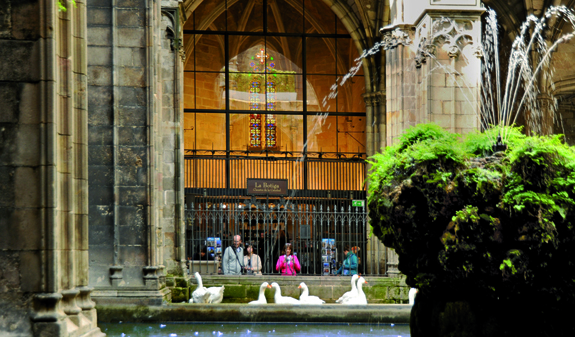 This guided tour will explain every detail about the history of Barcelona from Roman times to the medieval period while you walk through the Gothic Quarter, which has a charm all of its own with its narrow, cobbled streets, wrought-iron street lamps and buildings that comprise hidden corners you can lose yourself in. 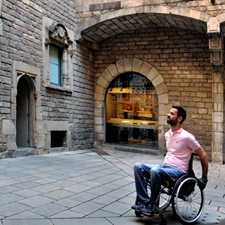 The walk begins in the plaça Sant Jaume, the seat of the local government during the Middle Ages and at the present time. 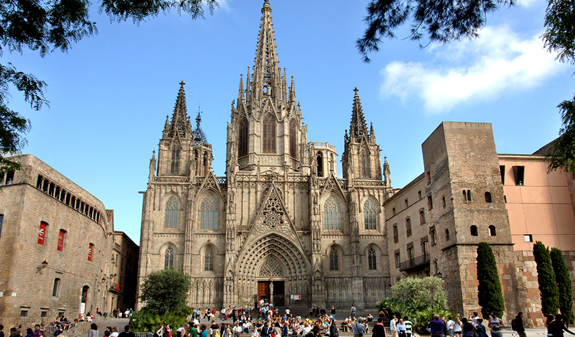 Next, you'll explore the narrow streets leading to the Barcelona Cathedral, built in different artistic styles, next to the important surviving sections of the Roman walls. 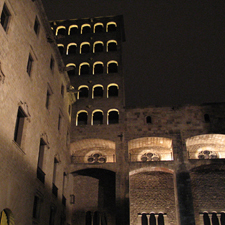 To end the tour, close to the Cathedral, the plaça del Rei, a unique site and the historic centre of power during the reign of the Catalan counts and monarchs. 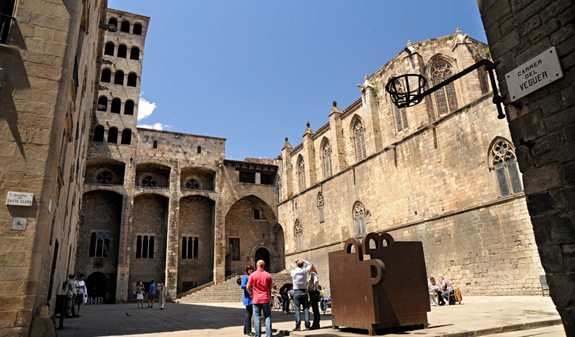 Beneath the square lie the remains of the Roman city of Barcino and the remains of the medieval city (Saló del Tinell, Capella de Santa Àgata or Mirador del Rei Martí), above it. A route that will make you feel you have travelled back in time when you get home. Two-hour tour led by a professional guide. Wireless tour guide system designed to aid communication between participants and the guide. English: Monday to Sunday at 9.30am. Spanish: Saturday at 12 noon. French: Thursday at 12 noon. 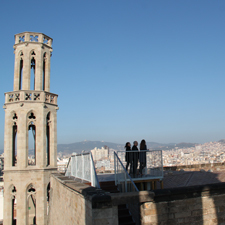 Catalan: last Saturday of the month at 12 noon. 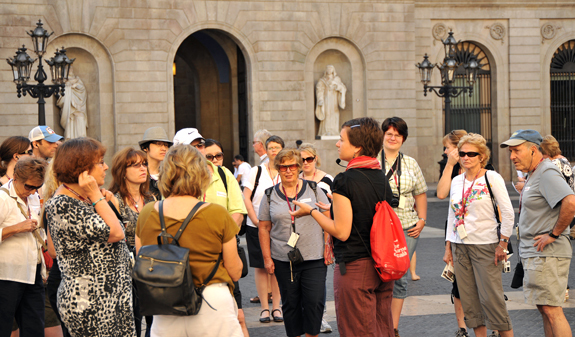 Meeting point: Turisme de Barcelona Tourist information office Sant Jaume: c/ Ciutat 2. Metro: L3, Liceu stop and L4, Jaume I stop (doesn't have a lift). Bus: 45 and V17. Departures guaranteed. Places are limited. Please, arrive at the departure point 10 minutes before the tour commences.